Revolution rages in 20th-century China, a rusting container ship sails the world for two decades, and a tiny fairy is frustrated in a northern harbor town. 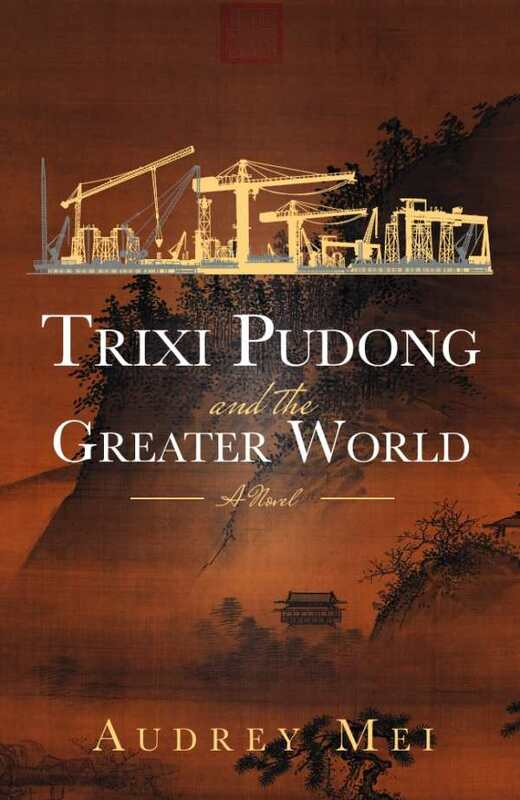 "Trixi Pudong and the Greater World" is a family saga with a magical twist, spanning Shanghai's Golden Age to Hamburg, Germany, 2015. It is a tale of four generations of a Chinese family, torn between their deepest dreams and loyalties.